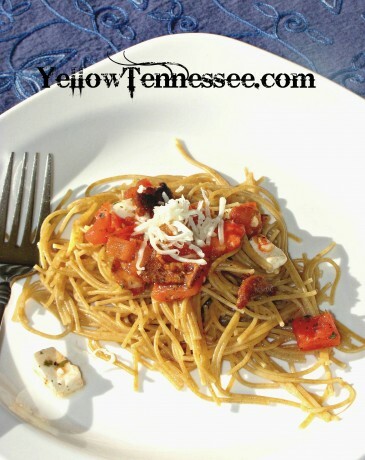 Bacon Bruschetta Pasta Recipe with Sweepstakes. Ronco has been running a sweepstakes. 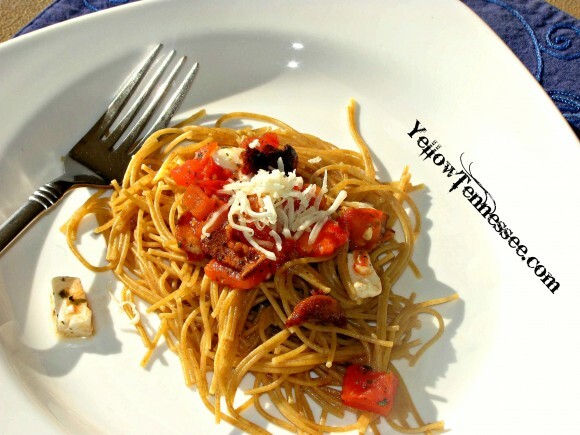 For the past few weeks they have been challenging bloggers to come up with a recipe using their pasta. I am exited that this week, I am one of the featured bloggers. Starting today you can help me out with the Tastes Like Home Sweepstakes by voting for my recipe. You can vote once a day and every vote also gets you an entry to win a $250 Visa Gift Card. Now let’s talk pasta. One thing my family loves is bacon. Both my husband and 7 year old ask for it on a regular basis. But being a new year, I also know that many have a resolution to eat better. This pasta combines the best of both. 5 ounces fresh mozzarella cheese, cubed. While water is boiling, cook diced bacon in a pan. Drain the fat. Add noodles to boiling water and cook about 7 minutes or until done. with bacon. Heat over medium heat until the tomatoes start to break down. Spoon mixture on top of your pasta and enjoy. Serving size: 1/2 cup, serves 4 total. 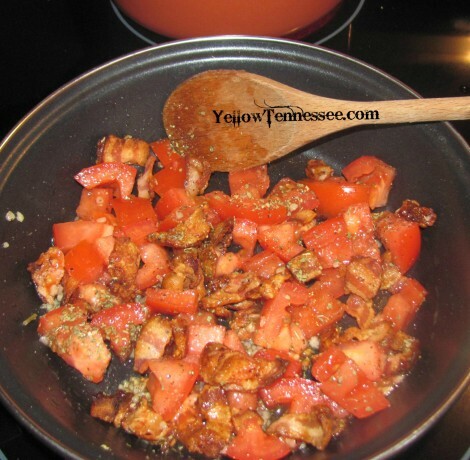 This makes a great meal that not only satisfies the entire family but the absence of heavy sauce and the addition of whole wheat pasta makes it a lighter and healthier option. Don’t forget to head over to Facebook and vote for me in the Tastes Like Home sweepstakes. I received compensation for developing this recipe. All opinions are my own.